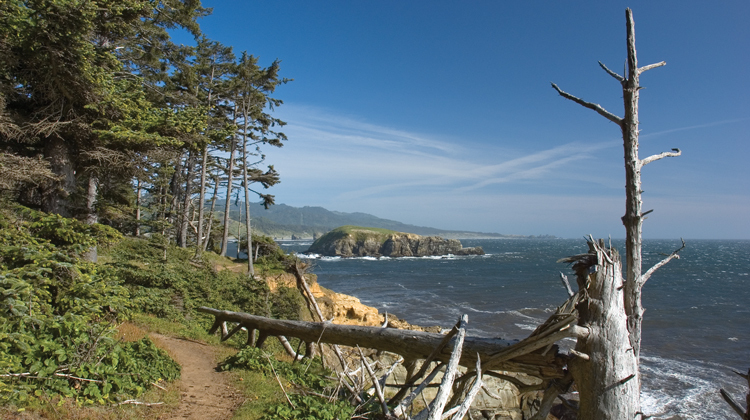 Cape Sebastian State Scenic Corridor offers gorgeous panoramic vistas. There are two parking areas that provide direct access to the overlooks. The first of them sits 200 feet above sea level and offers a view that can extend over 40 miles north. Mt. Humbug is a dominant part of this remarkable vista. The view to the south is even more amazing, spanning out for more than 50 miles toward St. George Lighthouse and Crescent City. Most of the park is covered by Sitka spruce. A 1.5 mile walking trail to the cape leads to a great spot for hikers and bird-watchers. 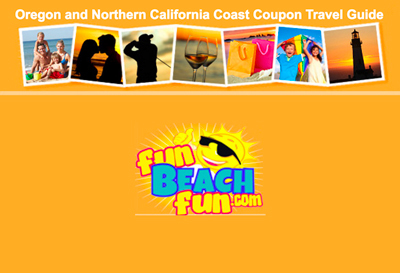 Head down to the beach and enjoy the rolling waves and foaming waters of the Pacific Ocean. Enjoy fishing or watch for wildlife on land and in the water. During certain times of the year, the park becomes the perfect place on the Oregon Coast to watch enormous grey whales migrate either south for the winter or north for the summer.